Which Country is the best to set-up an Exchange in? This will include a detailed study of the country’s legal regulations and tax laws. What kind of Exchange to set-up? This will help us to decide whether to setup a ‘Pure Cryptocurrency Exchange’ or a ‘Fiat Exchange’ or a mix of both. Strategies to adopt? We will help in forming different Marketing and Management strategies to maximise profits. Budgeting and allocation: We will assist in fund management and efficient allocation of fund to different phases and areas. And most importantly, explaining revenue model and financial forecasting, payback period etc. Our team of lawyers and professionals help in forming a LLP or a LLC abroad as per client’s need. We help in complying to all the mandatory requirements. Our team will help in adhering to all the compliances and regulations. Exchanges need to comply with Anti Money Laundering (AML) laws and requirements. Every country has a mandatory procedures and requirements that are needed to be followed in order to run the exchange. We make our mission to help you carry on your business without any worry about legal and tax compliances. We build a exchange which is equipped with all the modern features and highest security. Trade engine: Our maven team can build a high quality platform as per client’s needs and in a lesser time. User Interface: We make sure that our User Interface is user friendly, intuitive and easy to access. Wallets and Admin Panel: We see to it that all the wallets are under maximum security. We implement a framework where we use both Hot and Cold storage wallets to minimize any hacks. We make an easy to use Admin Panel which helps the exchange operator control and manage his exchange. Marketing being one of the important steps in the exchange setup, we give it an extra attention. Better the marketing strategy, more are the users and volume on the exchange. Adherence to Global IS Audit & Standards. Finally, customer support is another vital component of a successful exchange.  Our outsourced customer support channel help in approving KYC requests, answering customer complaints, processing the deposit and withdrawal of fiat currency, etc.